3. Done! The coupon they send you will be good until October 16th. 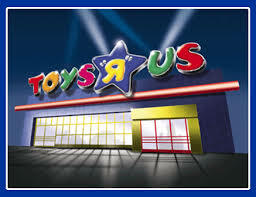 I have tried this morning and last night I did not get any coupon, i called the toys R us 800 number and the customer service department said it is random of who gets the coupon.